Uncover new insights into cash flow, profitability and customers. 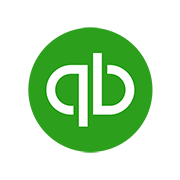 Share your Quickbooks Online data and monitor the latest income and expenses on the go. Get connected. See your data. 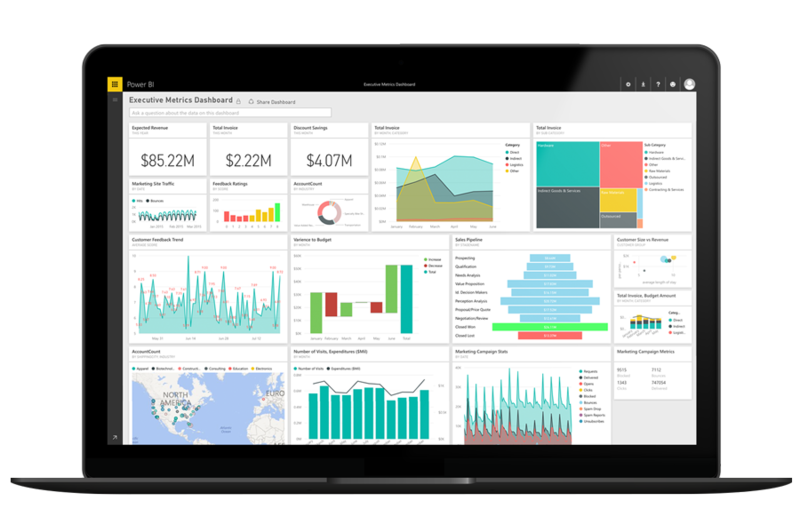 Connect Power BI to your Quickbooks Online account to view the built-in dashboard showing current cash on hand, profit and loss trend, net income, top customers and more. Select a chart or graph on your dashboard. Slice your charts to gain insights by fiscal year, or view bestselling products or services. Prefer a column chart to a bar chart? Choose the chart type you want in the visualizations menu. Want to refresh your data more frequently? Schedule a regular refresh time.